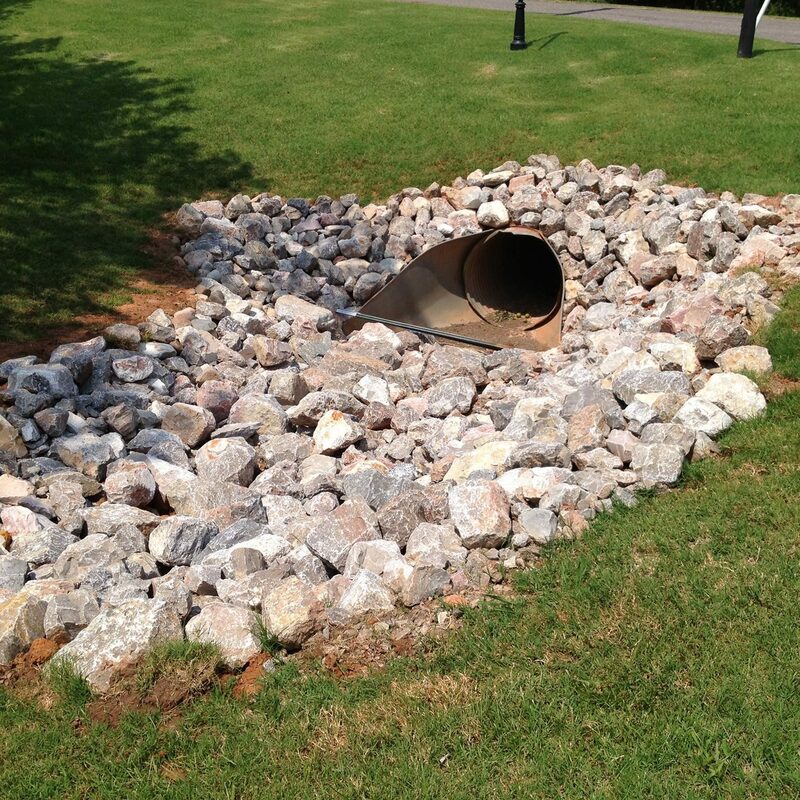 Our custom concrete services include a variety of applications that involve everything from sidewalks and patios to retaining walls and parking lots. The team at Bill’s Custom Concrete understand that when you are ready for a concrete contractor to complete a job for you, you have many questions that need to be answered. We pride ourselves on putting the customer first and walking you through the entire process from start to finish. 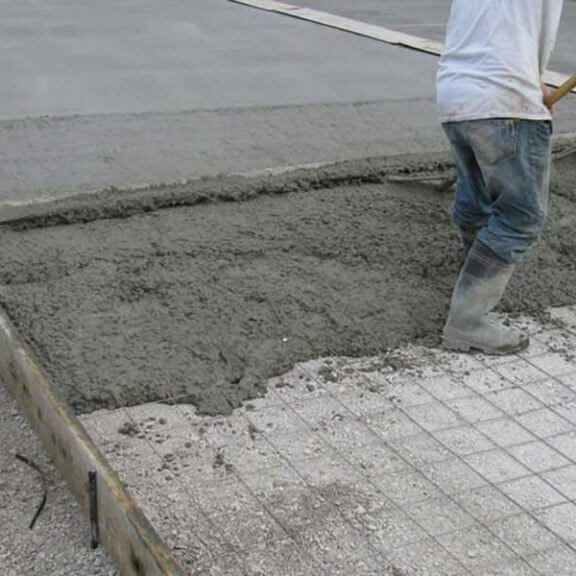 Then we take it a step further and give you some information on how you can extend the life of your new concrete by doing simple maintenance to it. Rather than leave you to figure out how to care for your decorative concrete patio or driveway, we offer you advice how to protect it. We strive to make every project we do elegant, however we want it to be simple and easy to maintain after we are gone. Our company takes great pride in our work, and when your job looks great two years from now, that can only help to increase our credibility in this market. Some of our specific custom concrete services include concrete floor work, concrete stain and finishing, stamped concrete, concrete wall construction, general concrete repair work, decorative concrete, concrete stamping and much more. 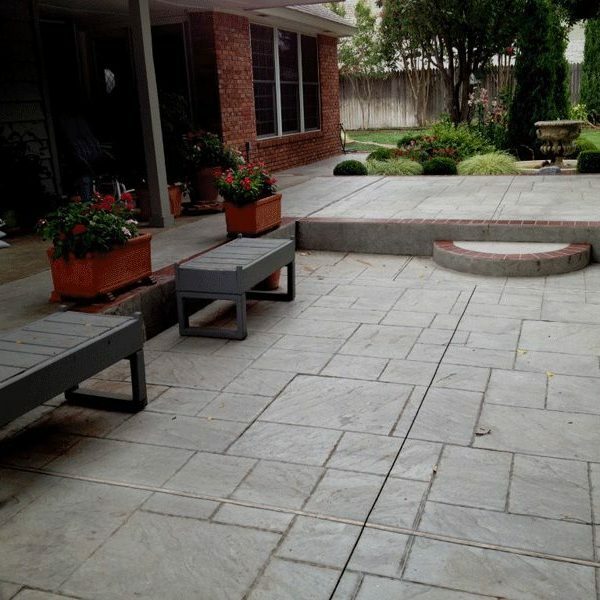 Bill’s Custom Concrete has a variety of photographs of our work as well as customer testimonials you are welcome to review.